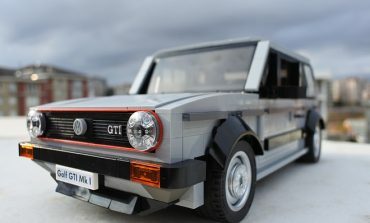 LEGO Volkswagen Golf MK1 GTI - I Want One !! 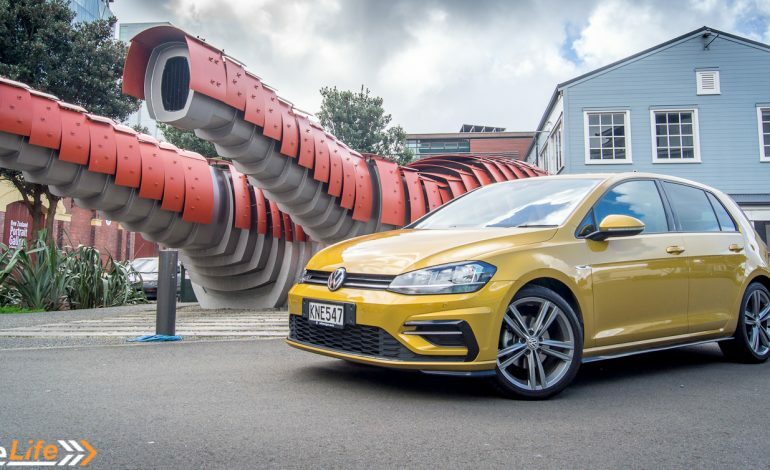 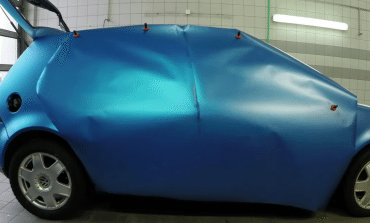 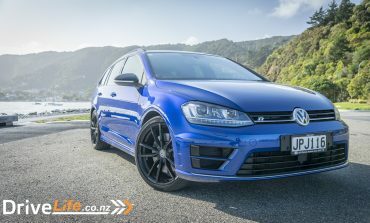 2016 VW Golf R Wolfsburg Edition - Car Review - The Ultimate Golf? 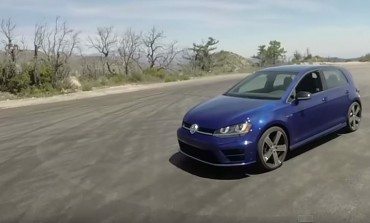 Matt Farah takes this 2015 Mk7 Golf R out for a spin in the canyons. 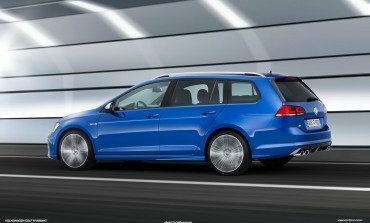 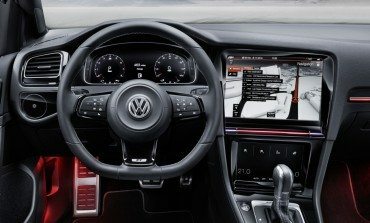 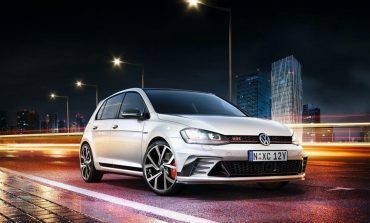 The VW Golf R Touch uses Gesture's ..... 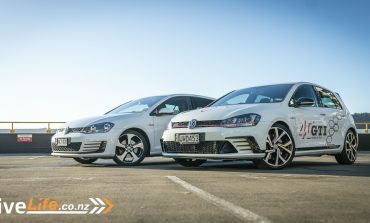 Wait What?